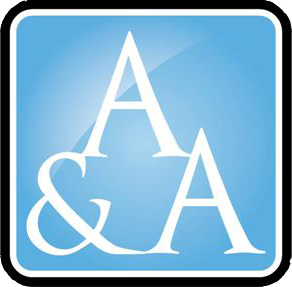 Why A&A for Contractor Accounting? A&A Accounting Ltd have years of experience dealing with all types of contractors from IT Developers, to Off-Shore workers, to Doctor Locums and Pharmacists. Unlike other contractor accountants, we encourage all our clients to communicate with us both on-line and via phone. Our aim is to make the accounting process simple and straightforward by answering all your questions and concerns immediately. What Expenses Can a Contractor Claim? There's no need to be confused about what expenses you can claim as a contractor and what you can't. Contact us on 0141 334 2620 and we will give you a FREE consultation covering all aspects of contractor taxation. For starters, however, the following gives a brief overview of common claimable expenses. Call us today 0141 334 2620 for further advice or click the contact us button below. NO add-on fees or surprises (all costs are inclusive).